Necromunda. 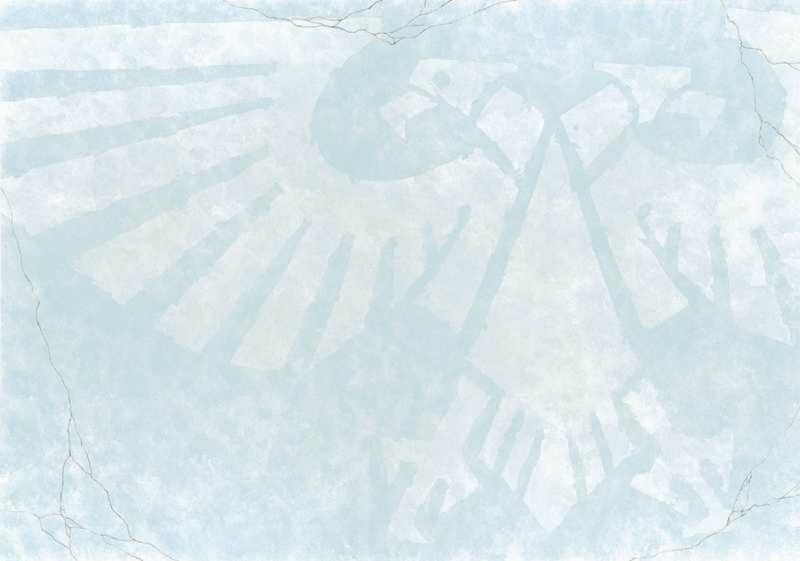 Untold billions of the Emperors subjects call it home; it is the source of hundreds of Imperial Guard regiments. It is a powerhouse of armaments and manufacturing. It is a vital way station to a score of troubled sectors and profitable trade routes. And it is a living hell. When man first set foot on Necromunda, long ago beyond the span of history’s memory, it was a very different place with a different name, a name now long forgotten. It was a place of life’s hope, but that hope now is cruelly blackened. The planet bears a new and better name, Necromunda – the world of the dead. From space it floats like a dull and sightless eye. The milky grey clouds that totally enclose its surface hide the endless barren ash seas that stretch from pole to pole. The ground is death, dense iron-grey deserts of ash waste where nothing but bacteria and disease and radiation ravaged refugees survive. The air is death, the dense cloud cover locks in the burning heat and smog produced by the countless manufactora that dot the spires that stretch like burnt and tortured trees from the planet’s surface. Ironic really. The only place of life on the planet is the cause of death. The roots of the hive, the original cities planted in that more innocent time are lost beneath the ash wastes. Over the millennia the cities have grown, climbing against the out of control greenhouse effect caused by the over pollution, climbing for life, for air, climbing to be free of the industrial waste that grew around them until the worlds resources were gone and the original planet was buried. The Hive itself is a vast and complex city structure which has been built up layer by layer over millennia, stretching up from ground level, now far above the original city structure, 10 miles into the planet’s atmosphere. The Spire, the seat of power for the Imperial House of Helmawr, dominates the Hive the Guardians of all Necromunda by Imperial decree, and is also home to the six great Necromundan noble houses. Beneath the Spire, separated by a solid adamantium shield through which access is strictly controlled, is the Hive City itself, dominated by the six great manufacturing families. The environment is harsh and artificial with air, water, food and heat continually recycled through massive reprocessing plants. Below Hive City is the Underhive, a dark and dangerous place, dominated by gun law, with survival determined by wits, will and aggression – harsh natural selection rather that any form of justice. The borders between the Hive City and the Underhive, roughly at ground level but within the protection of the Hive, are fluid. Down in the dark, below the Underhive is the Sump, a hell of dangerous chemicals, toxic waste and radioactive dust, uninhabitable to all but the hardiest of mutants and denizens of the dark. Only the foolish, brave or damned walk here.